An Inconvenient Sequel: Truth to Power (2017) – What's New on Netflix Canada Today! 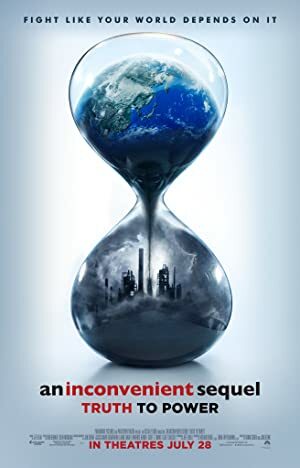 A sequel to The Inconvenient Truth, the follow-up documentary addresses the progress made to tackle the problem of climate change and Al Gore’s global efforts to persuade governmental leaders to invest in renewable energy, culminating in the landmark signing of 2016’s Paris Climate Agreement. A decade after “An Inconvenient Truth,” Al Gore continues his tireless drive to influence climate policy and show that the planet still has a chance.